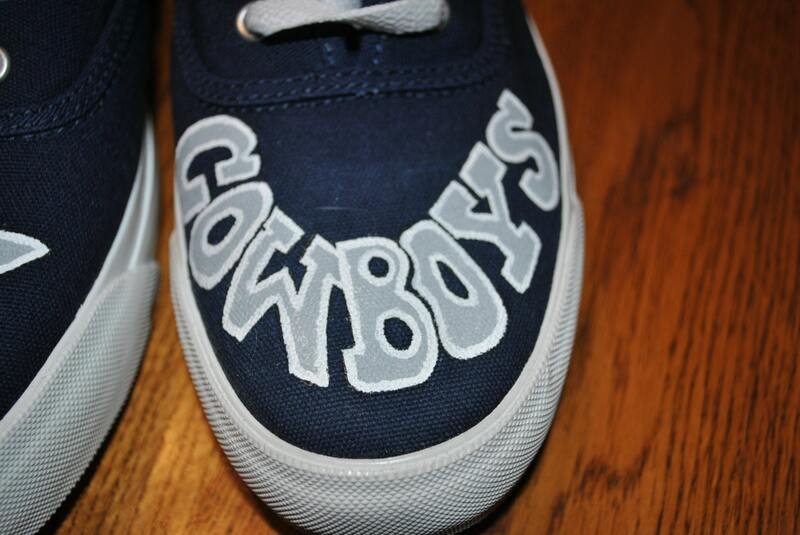 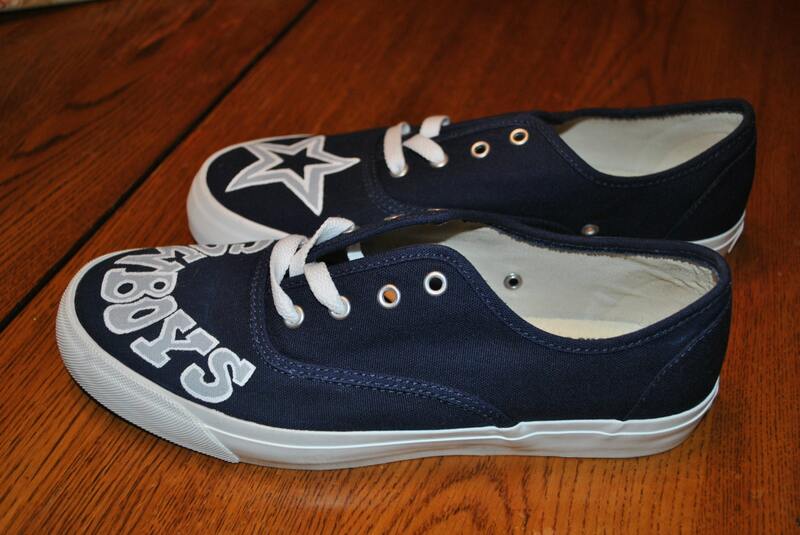 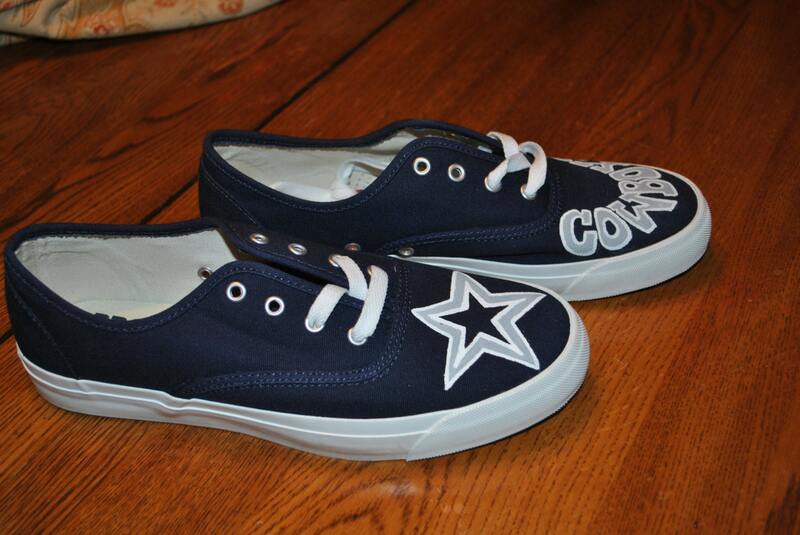 Custom order Hand Painted Dallas Cowboys sneakers size 8.5 so sorry sold custom order. 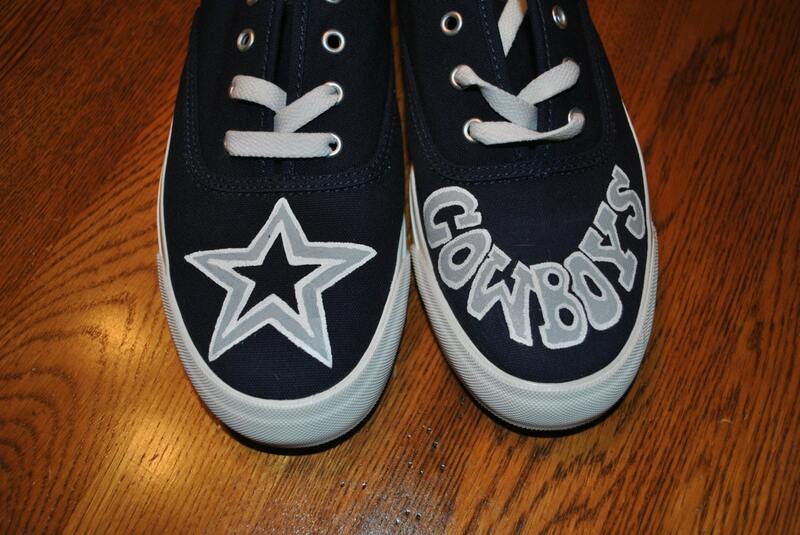 If you would like a custom pair of sneakers just email me and we can work on them. 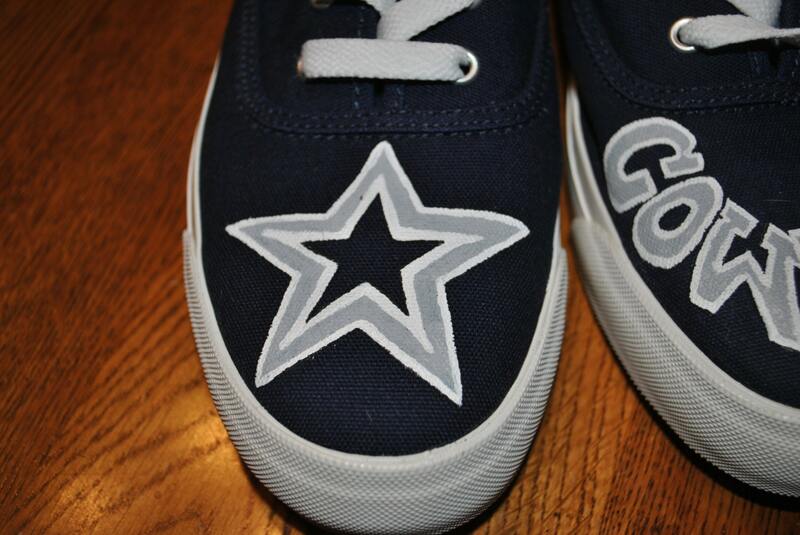 please note i may not be able to get true match on sneaker styles.